If you are looking to add a new fairway wood to your club set, it is important to make sure that you shop around and compare what different brands have to offer. But, for male golfers, you cannot go wrong with Callaway's Rogue fairway wood. If you are looking to add a new fairway wood to your club set, it is important to make sure that you shop around and compare what different brands have to offer. But, for male golfers, you cannot go wrong with Callaway’s Rogue fairway wood. It is a sleek looking and high-performing club with some impressive modern features designed to offer incredible ball speeds and distances. These technologies include Jailbreak, Ultra-thin Face, Internal Standing Wave and an Industry leading Boeing Aero Package. And it will also allow golfers to pick from several shaft options for a more custom fairway wood experience. Jailbreak Technology: A groundbreaking technology that Callaway uses in most of their modern fairway woods, and it is meant to promote distances by increasing ball speeds. This impressive technology makes use of two steel bars to help stiffen the body by placing more of the impact weight on the face which then improves the ball speeds and distances. Ultra-thin Face: The Ultra-thin face is made with carpenter 455 steel that is designed to make the face extremely fast. This thin face will also promote more speed not only for the center hits but also for the off-center ones. And it will combine with the other face technologies to produce impressive distances and speeds. Internal Standing Wave: Another impressive technology that is meant to provide high-launch conditions and a lower spin. The technology entails placing the center of gravity lower and forward to promote the distance-enhancing features that are low spin and high launch. Boeing Aero Package: Callaway refines the size, shape, and position of the speed step on this fairway wood to create a more aerodynamic clubhead that promotes better airflow and increases the club speed. Shaft: This fairway wood allows golfers to choose from various graphite and steel shaft options, and it is also available in the four standard shaft flex options which are senior, regular, stiff and x-stiff. Fairway woods are often the unsung hero in the golf set and whether you are a beginner or highly experienced golfer, you need to have them in your golf bag. And the best way to ensure that you get a top quality one is by buying from a top brand like Callaway. 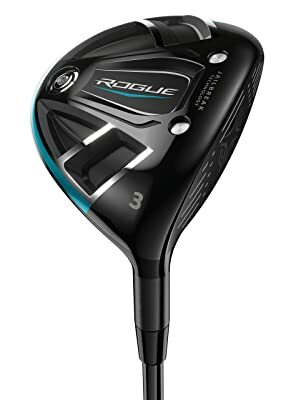 For male golfers, their Rogue edition is one of the best options, and it is the kind of club that you will never regret buying as it not only hits well but is also easy and fun to swing. All this is because the manufacturer uses various advanced technologies to improve its performance. There are many reasons why this fairway wood is a good buy and the appearance and the solid sound that it will make on impact are some of them. 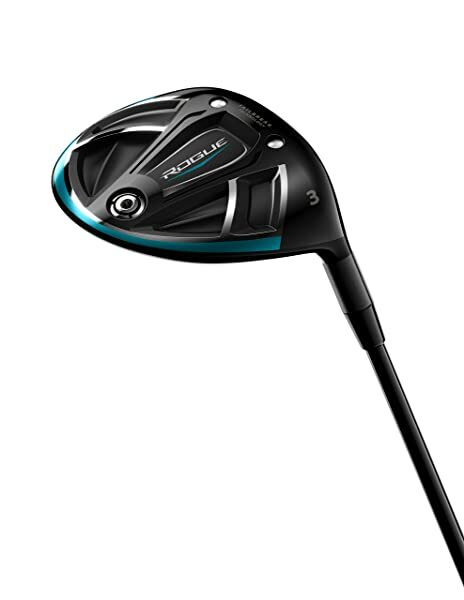 Also, this is one of those clubs that almost has no con at all besides being a little pricier when compared to other models. 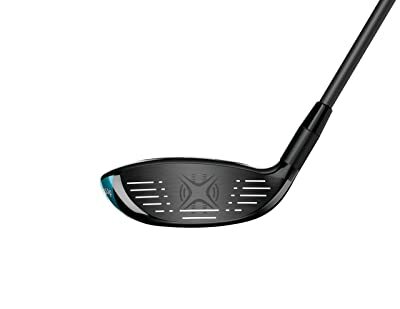 Hence, if you are on the market for a fairway wood, the Rogue will be an excellent buy.